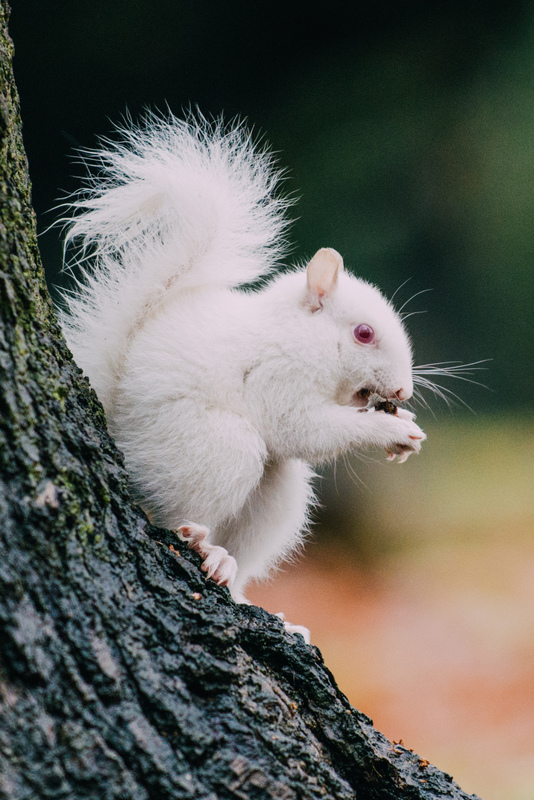 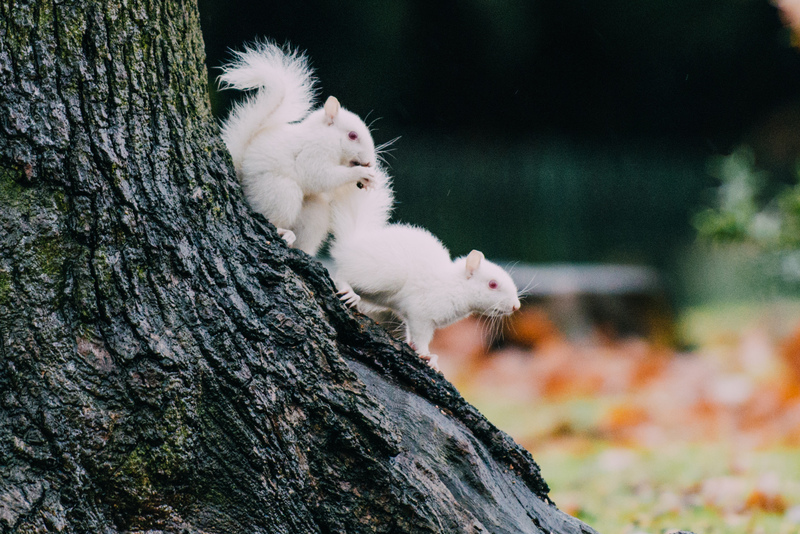 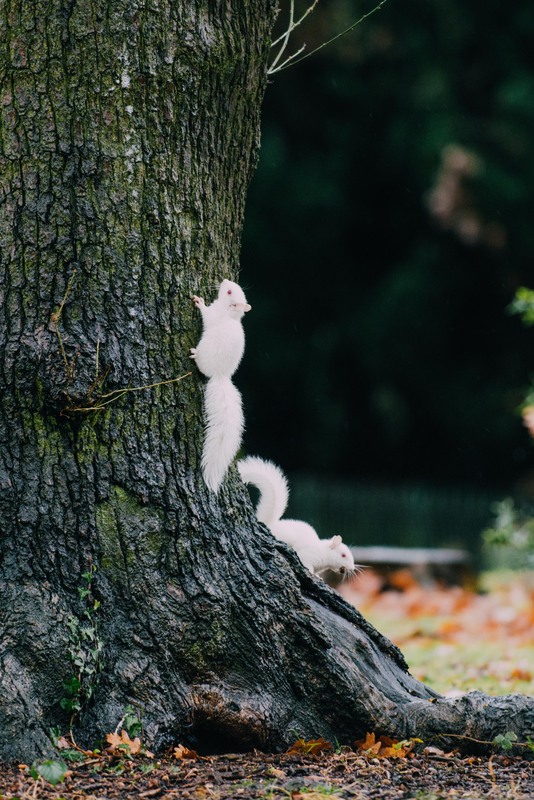 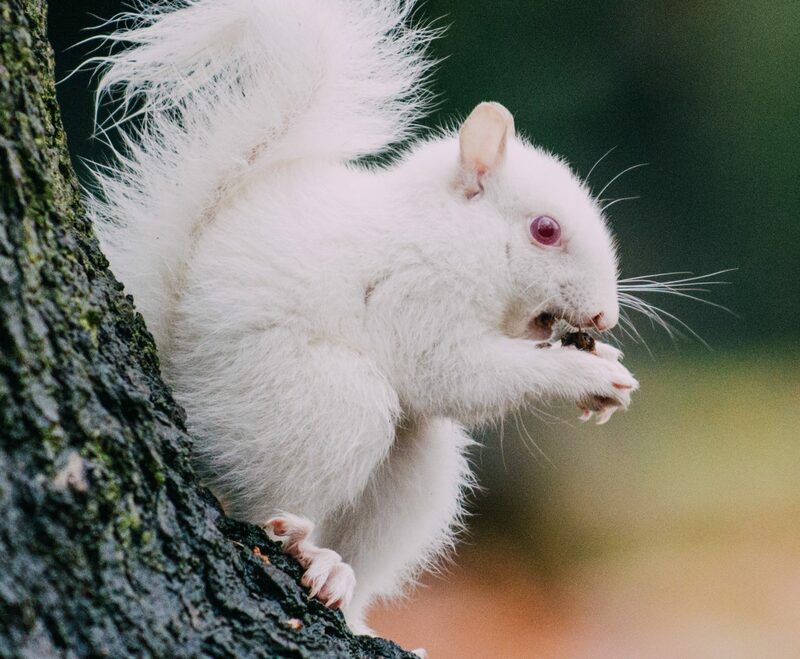 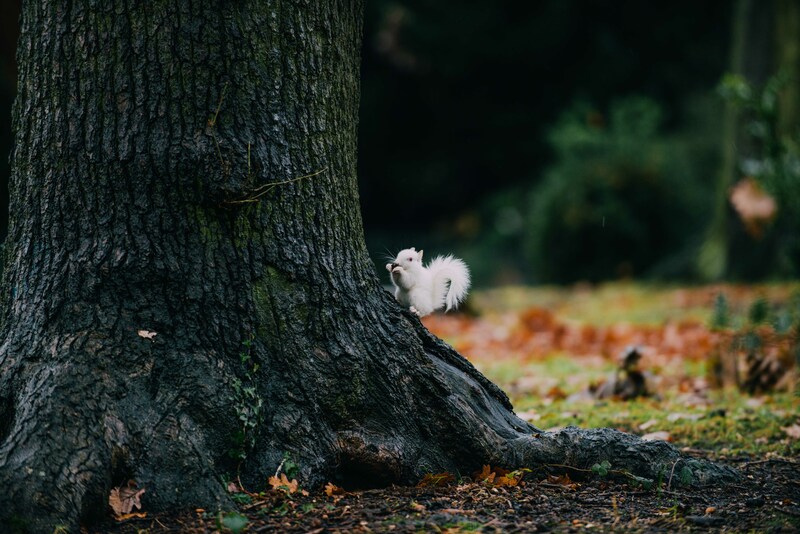 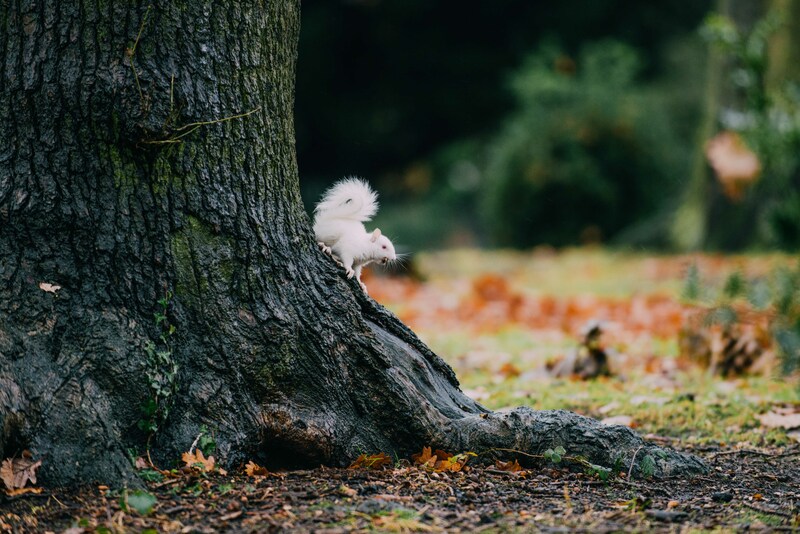 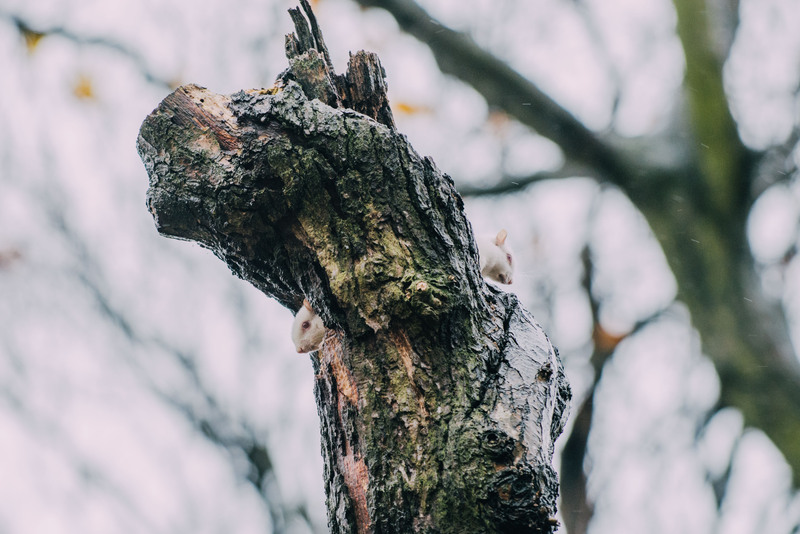 Not one, but two extremely rare albino squirrels. 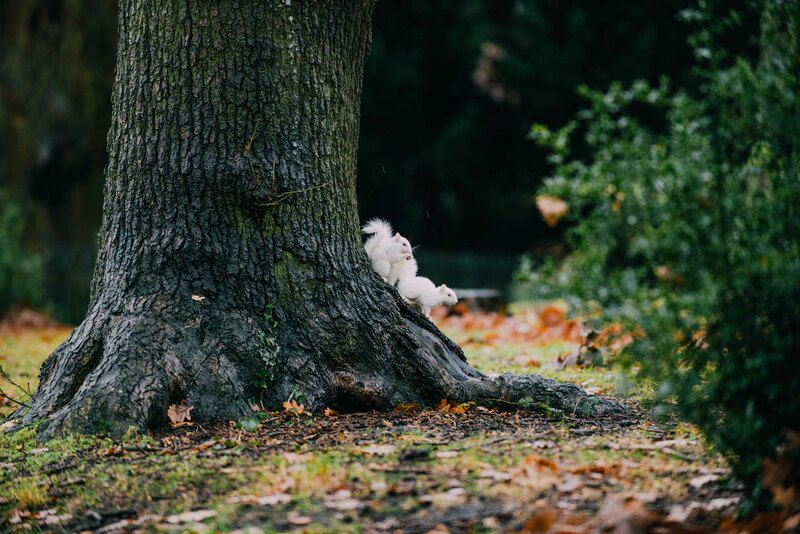 I spent about 5 minutes observing and photographing them foraging for food, and then left them in peace. 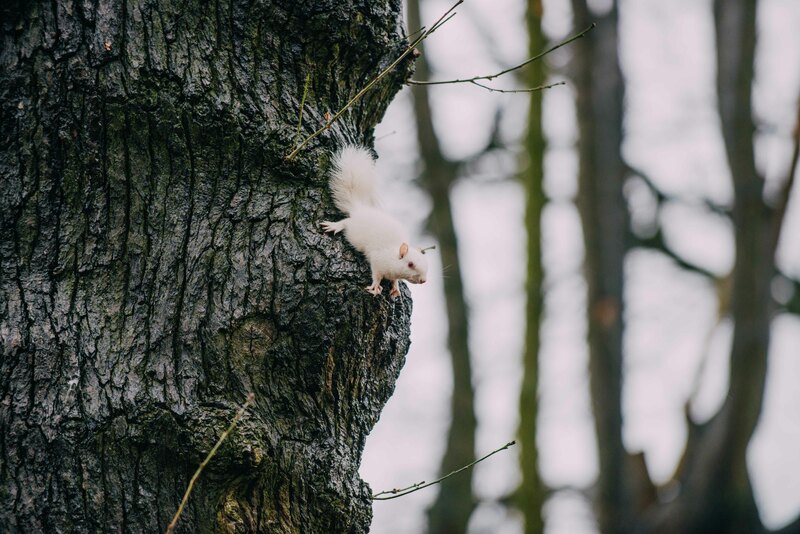 I subsequently found out that it’s thought that there are no more than 50 in the UK at any one time due to the rarity of the genetic anomaly, and also the lack of camouflage resulting in high predation levels.